Asking for this information gives you two important pieces of information. The first is what kind of decks this builder focuses on, which is helpful if you want something unique or complicated. The second is how experienced this builder is, because if they can provide a large number of pictures, you know they’ve done a lot of work. 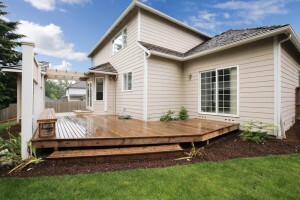 Deck builders and other contractors often have a customer testimonial page on their website. While you should look at this page, you should also take time to find unbiased sources via your favorite search engine. Often, contractors put their best feedback on their website, but you can get a broader view in other places. However, keep in mind that the squeaky wheel gets the grease and not everyone will post feedback. Take a few minutes to check that a company is who it claims to be. This can be done by checking the BBB, Angie’s List and Kudzu.com. This can give you a better understanding of your potential contractor. No one likes to think they are being lied to, but it is better to be safe than sorry. 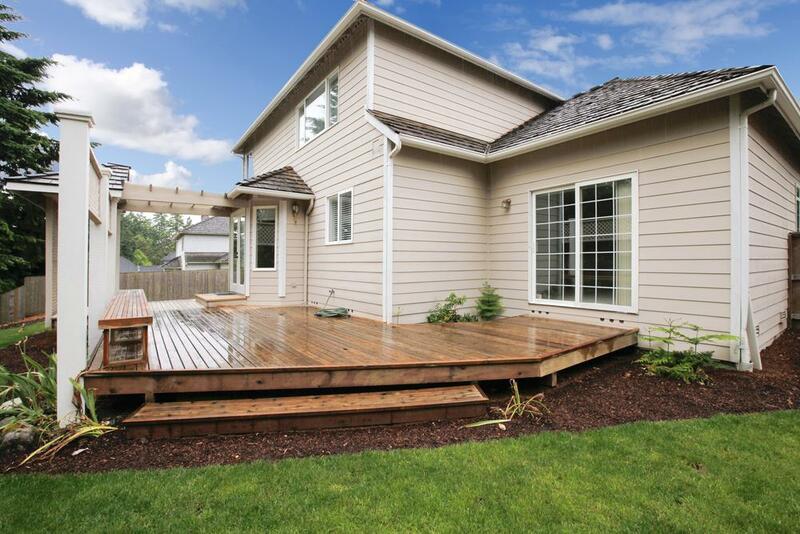 A few minutes can be the difference between a deck you love and a deck that’s a safety hazard. Choosing a deck builder takes time and research, and you should not overlook this important part of the process. Once you have the right contractor, you’re well on your way to having an outdoor space for relaxing and entertaining. Looking at past work, customer reviews and professional websites helps inform this decision.